GREAT LOCATION!! 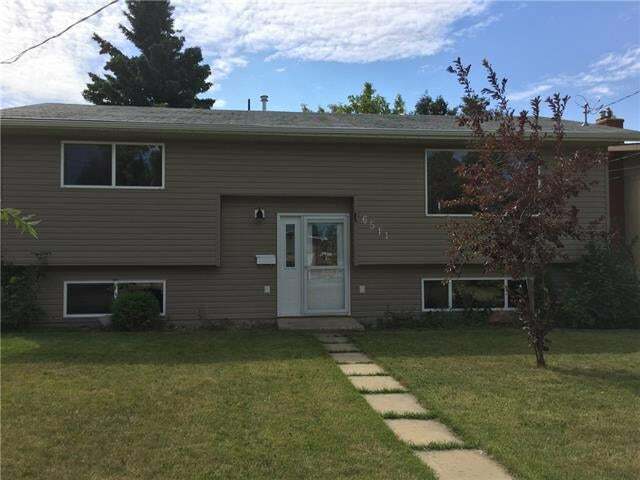 Bright and Welcoming Four Bedroom Bi-level on a LARGE LOT!! Close to all the West End Amenities, golf course and playground! This attractive and nicely updated family friendly home offers an open floor plan when you walk into the living/dining and kitchen area. The main floor also boasts two bedrooms and a full size bathroom. Downstairs features two generous sized bedrooms, three piece bathroom, storage/laundry room and a family room with a gas fireplace. Upstairs you will walk out onto a large covered deck that overlooks a fully landscaped oversized fenced yard with an amazing apple tree and a detached double car heated garage. Garage door replaced August 2017. Dont miss out on this opportunity!! A must see! Floor Area 1,031 Sq. Ft.